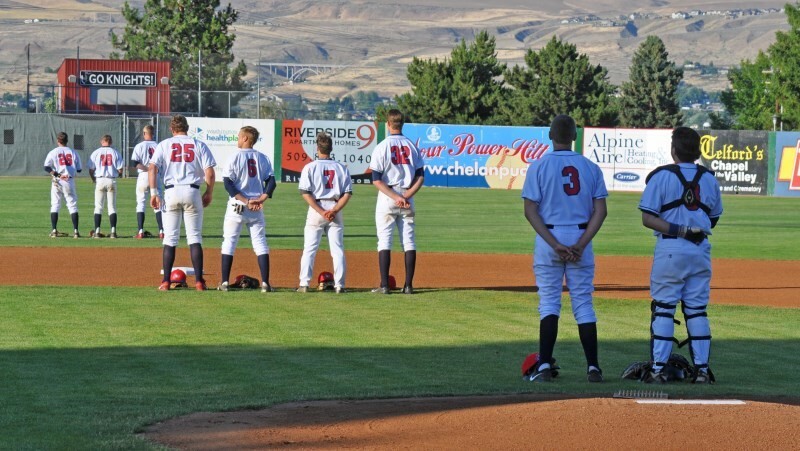 Established in 2000, the AppleSox have been providing affordable family entertainment at Paul Thomas Sr. Stadium. 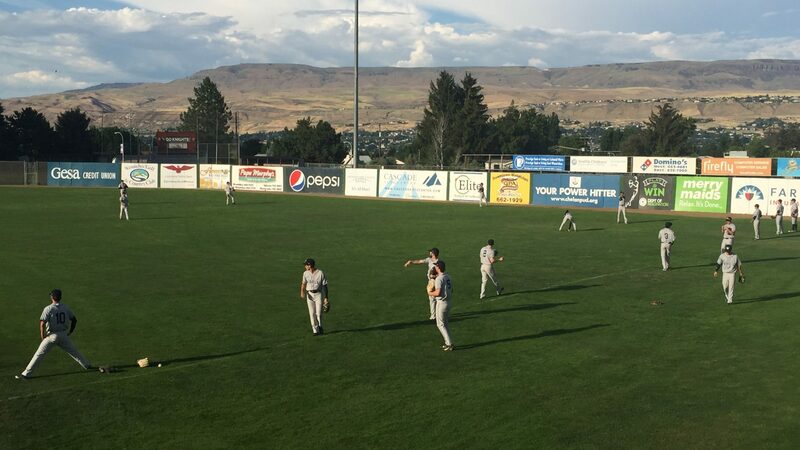 Since that first year, the team has created a tradition as timeless as American baseball itself and woven into the colorful history of Wenatchee. 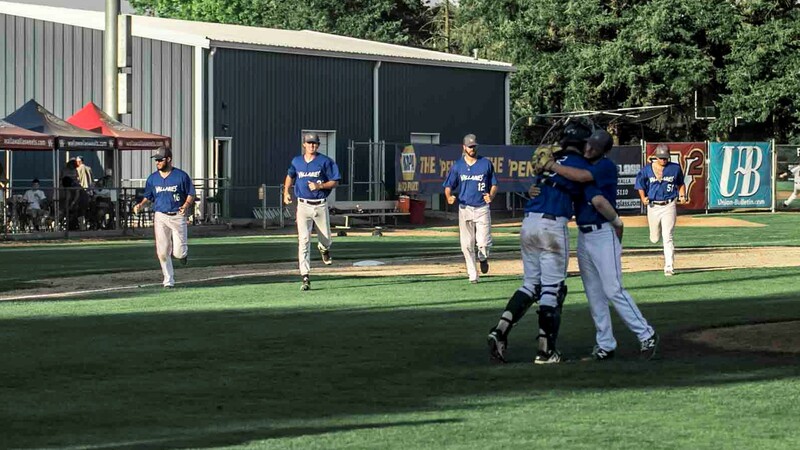 Centered around traditional baseball and good, old-fashioned, family fun with wooden signage on the home field and a proud home crowd that boasts some record attendance. The AppleSox guarantee a good time for all and they bring it! 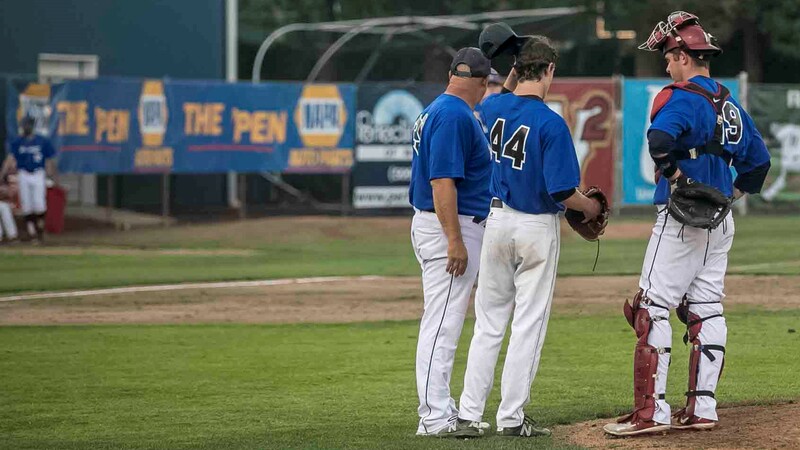 Win or lose, The AppleSox are known to bring a world-class playing style to any game. And luck has had it that the AppleSox have seen more wins than losses over the years. Winning the league championships in 2003, 2005, 2006, 2009, 2010 and 2012. The years the AppleSox didn’t win the championship, they came very close, with playoff wins in 2007, 2008 and 2011. Quite a few AppleSox players have moved on from the AppleSox to play in the pros, thirty of them now in fact. And with so many players moving up into the pros, it only goes to prove that the AppleSox have what it takes to provide their players the opportunity to play on one of the best teams in the Pacific Northwest and give them the leadership skills and training that they need to grow into the best player they can. 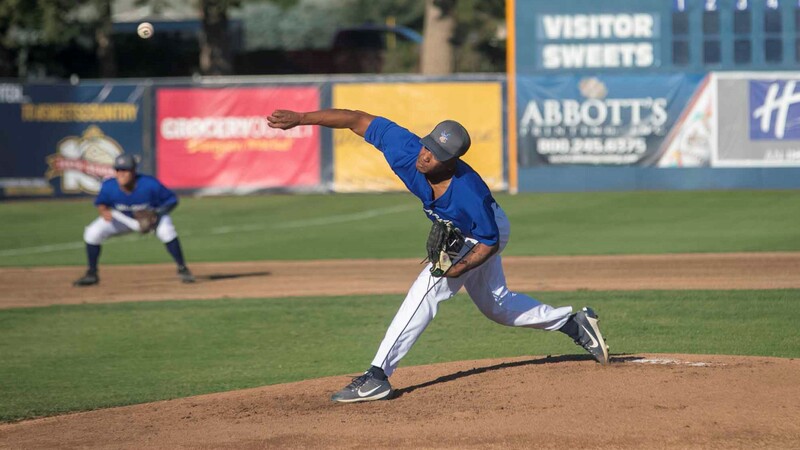 With such a healthy number of players moving on to pro baseball teams the AppleSox have proven they can produce quality players, quality baseball games, and that they are a team that is watched by professionals and amateurs alike. 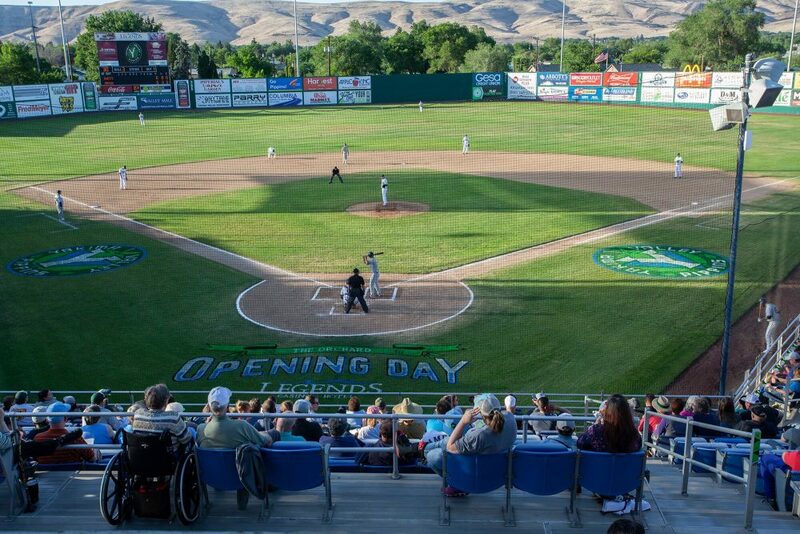 Paul Thomas Sr. Field sits on the campus of Wenatchee Valley College, where it is home to the Knights during the spring and the AppleSox during the summer. The stadium has a capacity of 1,200 and includes both general admission and premium seating. The premium seats make up the lower bowl around home plate and were originally brought in from the Kingdome before its implosion in March of 2000. Prior to the 2012 season, however, the old Kingdome seats were replaced with brand new premium seating. 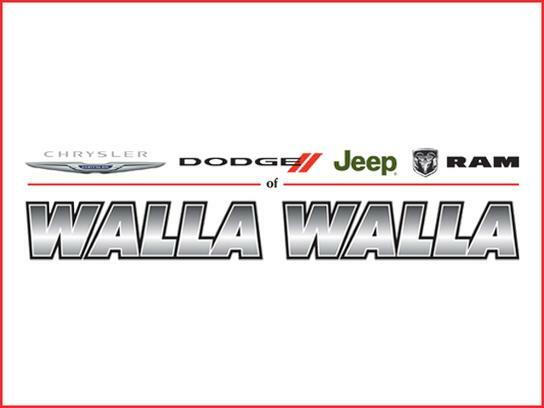 Our general admission seating is comprised of bleacher seats which include an alcohol-free family seating section. Fans are also welcome to bring their own lawn chairs or a blanket to the park and find a seat in the grass along both foul lines.